Ericsson has signed license agreements with both Cisco Systems and Tektronix Communications, under which Ericsson will license its OSS interfaces for integration with Cisco self-optimizing network (SON) products and Tektronix Communications TrueCall geoanalytics platform. The agreement is in alignment with the principles outlined in the OSS Interoperability Initiative (OSSii). 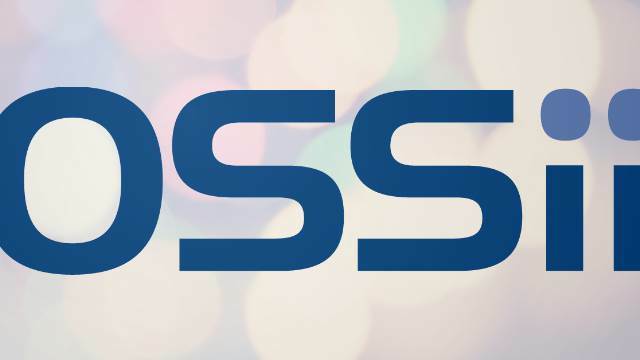 Initiated by Ericsson, Nokia and Huawei in May 2013, this industry-wide initiative promotes OSS interoperability between different vendor equipment through the exposure of OSS interfaces and network data. OSSii enables pre-verification of products for new network releases, and provides lifecycle management for interfaces. In addition, it allows both OSSii partners and third parties to support network releases without lengthy and complex integration projects. Both agreements run from August 2015 and will initially cover three years. Learn More: What is OSSii?